Believe it or not, it’s that time of year again; time for a New Year. Yes, it’s the Chinese New Year! Friday, January 31th kicks off the two-week celebration that’s traditionally tied to honoring our households, deities and ancestors. Ringing in the Chinese New Year includes a host of customs gathering families together and bringing about good fortune. 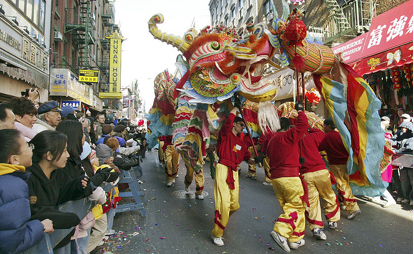 Read below for more information about these traditions and how Logitech can help you celebrate the year of the Horse. 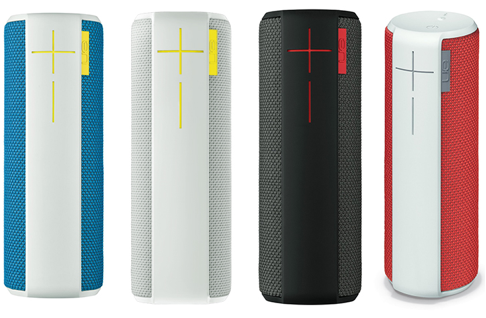 And what makes cleaning more fun than some musical accompaniment with the UE BOOM? This portable speaker delivers 360-degree sound into any space, enabling you to change tracks, control volume or even take a phone call using a Bluetooth connection. With a 15-hour rechargeable battery, you’ll have time to clean your whole block. Red is the preferred color during the two-week festival. Homes are decorated with paper trimmings, and in some traditional households, scrolls are hung with messages that invoke prosperity, longevity and good fortune. 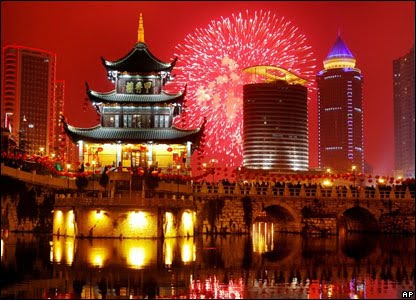 Lanterns, firecrackers, dancing dragons, and loud noises are still used in the festivities, and believed to scare bad spirits away so that the New Year can be ushered in with purity. It is customary to take time off during the holiday, many taking vacations, trips and pilgrimages back to ancestral villages. It’s a time to reflect, rest and spend extra time at home with family and friends. Cooking and eating is also a focal point, with abundant amounts of dumplings, noodles and rice to share. Traditionally, businesses shut down so that family and the household remain the priority during the celebration. Lunar New Year is kind of like having Thanksgiving and Christmas all rolled into one. Families gather from all over to feast on traditional meals including fish, meat, roasted nuts and sweets. Of course, children look forward to Lunar New Year most of all, when they’ll receive red envelopes full of cash gifts. Married couples are responsible for sharing the wealth and sending cash gifts to co-workers, kids and even the children of their friends. Giving and receiving money in even amounts is believed to bring good luck, and tradition states that avoiding denominations of four is best. For adults, gifts of food and drink are always appreciated as well as anything containing the color red. As it’s also customary to start the new Lunar Year dressed in a brand new outfit, new clothing makes a great gift idea. To keep track of all your gift-giving and food shopping needs, make a checklist using the Logitech Fabricskin Keyboard Folio for the iPad Air. 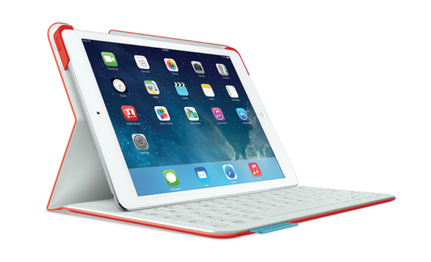 The sleek cover includes a built-in Bluetooth-powered wireless keyboard that lets you type with ease. Better yet, pick one up in red as a gift for those about to enter their Chinese zodiac year. While some families plan for a month or more in advance for the Lunar New Year celebration, you can wrap up all of your preparations in no time with a little help from Logitech. How will you be celebrating this year? Comment below. One Week. Three Awesome Events.